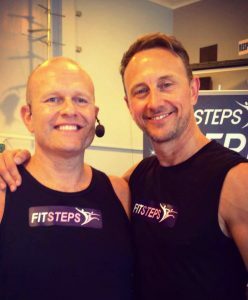 FITSTEPS MASTERCLASS Sunday 24th June 2018 coming soon. Come and join this one off event an afternoon of Dance and a lot of fun! 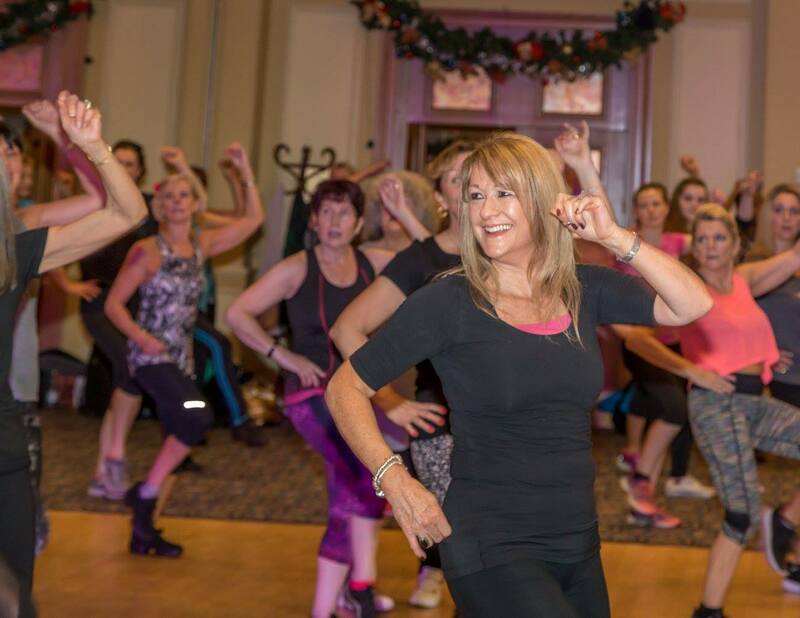 Over 2hrs of Dance … Fitsteps masterclass (containing dance styles from Fitsteps and Fitsteps FAB) and a technique class with Ian Parker looking at one Ballroom and one Latin Dance in more detail! TO CONCLUDE THE AMAZING AFTERNOON OF DANCE THE MAC BAR WILL BE OPEN WHERE ABY WILL PUT ON SOME NIBBLES AND THERE WILL BE A RAFFLE (DRAWN BY PARKES) TO RAISE MONEY FOR DOUGIE MAC! 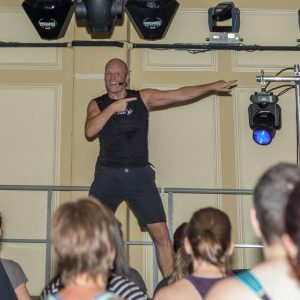 “It will be a fun and jam packed dance masterclass covering all dances from ‘Strictly Come Dancing’ and much more with the fantastic Ian Parker(Parkes)!